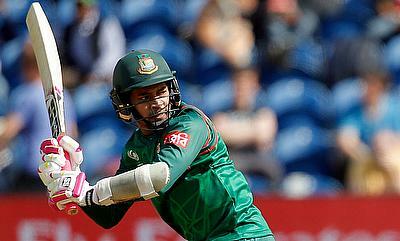 Bangladesh won the toss and decided to bowl against the Windies at the Sher-e-Bangla National Cricket Stadium, Mirpur today in the deciding T20I between the two sides. Windies were expected to bounce back strongly in the ODI series but their performance in the first ODI was no better than that in the Tests. 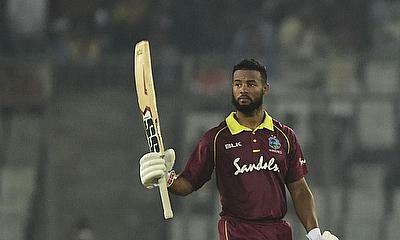 Windies won the toss and decided to bat against Bangladesh at the Sher-e-Bangla National Cricket Stadium, Mirpur in the 1st ODI of the three match series. 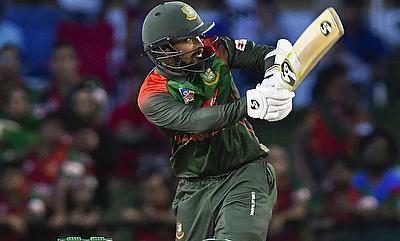 Bangladesh stamped their authority with a 2-0 pounding in Test matches but even the Tigers would know that the Windies are a way better limited-overs outfit and it would not be a great idea to take them lightly. 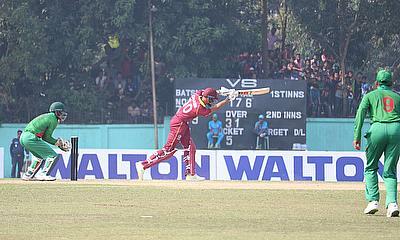 The WINDIES lost their One Day International warmup against a Bangladesh Cricket Board XI by 51 runs via the Duckworth Lewis method when the umpires called for a close of play due to failing light. 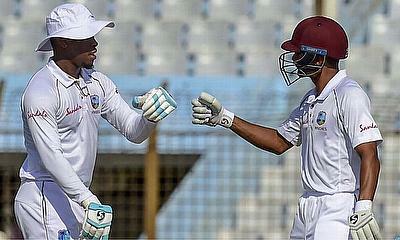 The Windies are in deep trouble at 75-5, at the end of play on day 2 of the 2nd Test, against Bangladesh. 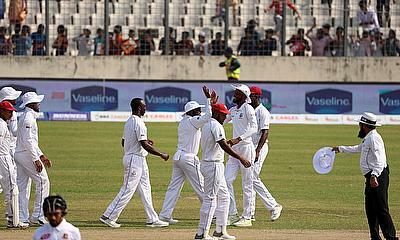 The WINDIES bowlers heeded the call from captain Kraigg Brathwaite and took charge of the opening day of the 2nd Test against Bangladesh at the Sher-E-Bangla National Cricket Stadium in Dhaka. 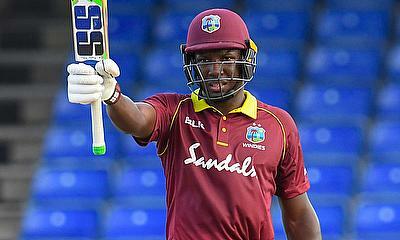 Windies have come under a lot of pressure after losing the first Test. 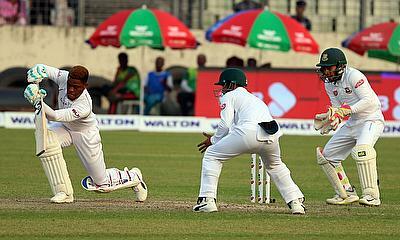 The second Test now is a do or die match for them to avoid a series defeat. 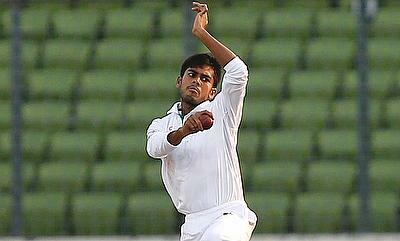 It was a day for the bowlers as 15 wickets fell on the 3rd day of the 1st Test. 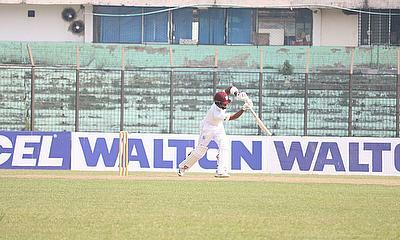 at the Zahur Ahmed Chowdhury Stadium, Chittagong. 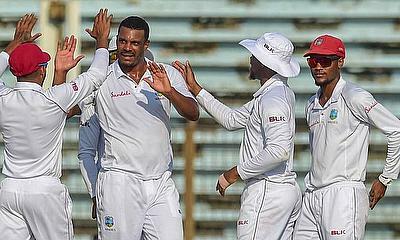 The WINDIES bowlers grabbed 5 wickets just before the close of play on day 2 of the first Test vs Bangladesh to set the stage for even competition heading into day 3, after coming up short with the bat. 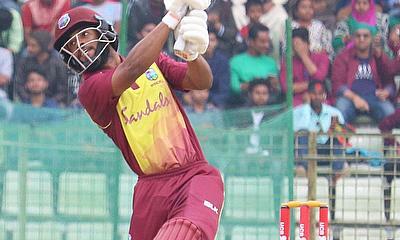 Bangladesh added just 9 runs to their overnight score and were all out for 324 against the Windies in their 1st Innings. 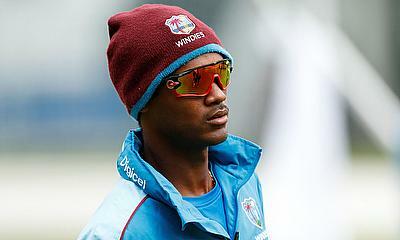 The Windies’ fast bowler Shannon Gabriel has been suspended for next week’s second Test.. The West Indies Senior Men’s Team drew their two-day warm-up match against a BCB President’s XI in Chattogram..
Bangladesh won the toss and decided to bat at the Central Broward Regional Park Stadium Turf Ground, Lauderhill against the West Indies in the 3rd and deciding T20I today.